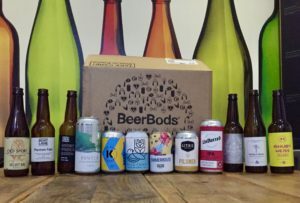 This week we’ve teamed up with Beerbods to bring you the ‘Ones to Watch 2018’ box. However, 12 beers in one night is too much for even us to get through so we drafted in some help from Justin Mason & Matt Chinnery to help us get through the box. 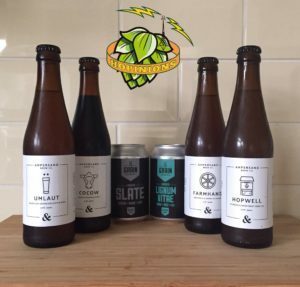 Hopinions | Do you have a beer subscription? Many thanks to the folks at Beerbods for sending us this box for free, this didn’t influence our thoughts on the beers. Thanks also to Liquorice in Shenfield for letting us use their tasting room to record this week. 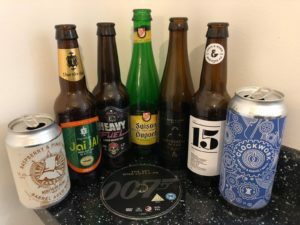 A slightly different show this week as we take a look back at the last few weeks of beery adventures that we’ve had. We also round up a few polls and really get stuck into our listener comments. 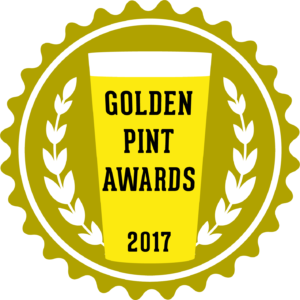 Hopinions | Collaborations, Pumpkin Beers & If a brewery or beer has won awards are you more likely to buy their beers?